Asparagopsis reduces methane in the lab by up to 99%. Michael Battaglia, Author provided. This is yet another promising feed amendment for beef cattle to reduce methane production. They have also identified algae (dried) and mixed grazing forage combinations (beyond rye grass) that have proven effective. Why are NZ agricultural universities research departments not all over this? This is exactly the kind of basic research we need. Over 40% of NZ’s greenhouse gases are methane from agriculture. It’s important to emphasize when a cow’s stomach turns feed into methane, that is food energy lost that would have helped the cattle add more weight or make more (and better) milk. This could all be organically produced. The only thing that could make milk or beef roast more valuable than a ‘grass fed organic’ label would be a ‘90% methane savings organic’ label. That’s added value you can sell. NZ should be leading the world in this sort of research and proving the concept in real farm prototypes. What about analysing and doing more tests on the bio-chemical composition of the mentioned seaweed, and find out what it is in the seaweed that reduces methane production in cattle? 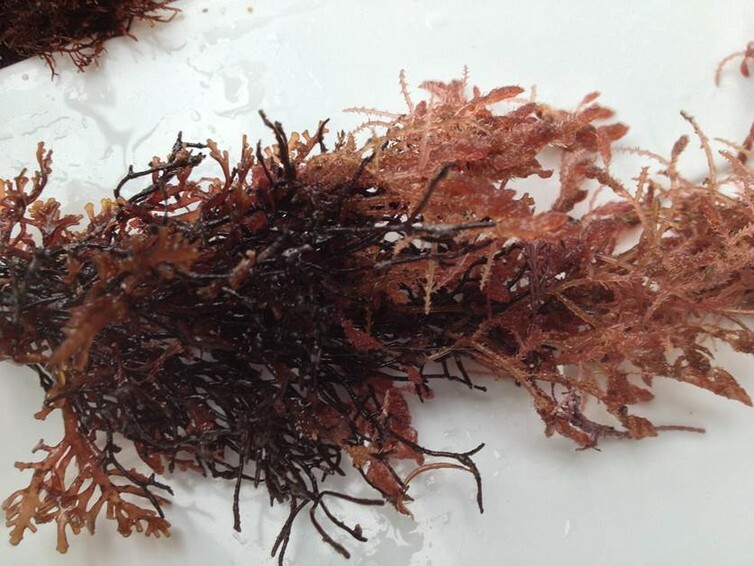 It may result in new crops that can be created, that contain the same kind of “formula”, which can then be grown on land, so we would not have to turn the sea into huge seaweed farms?